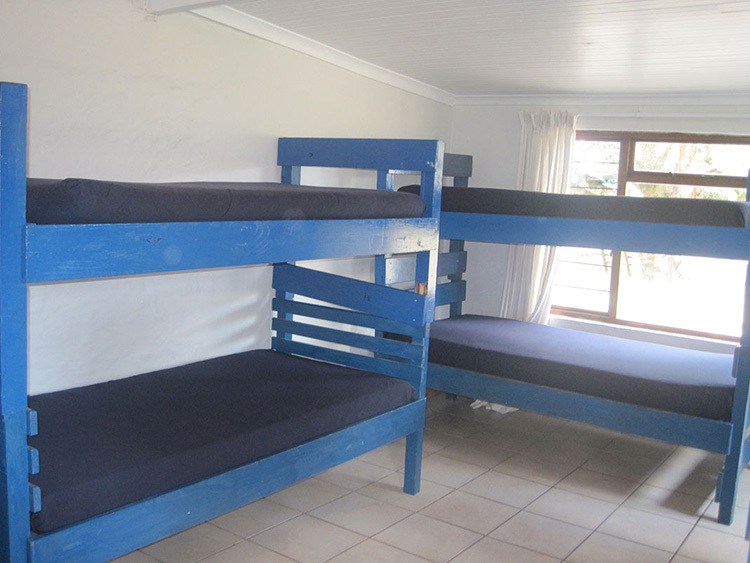 At Teen ranch we offer comfortable affordable dormitory style bunkbed youth accommodation in Port Edward, on the Lower South Coast of KwaZulu-Natal, suitable for school, church, family and corporate groups. We can accommodate up to 180 people. 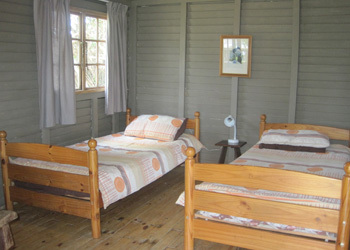 For teachers/ leaders at Teen Ranch we have 4 wooden cabins with 2 single beds in each cabin, making a total of 8 beds. 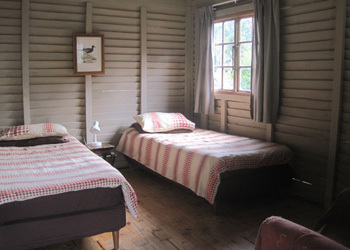 For our fully catered groups here at Teen Ranch we provide bedding and tea trays as part of our fully catered package. Self-catering groups will need to provide their own bedding. 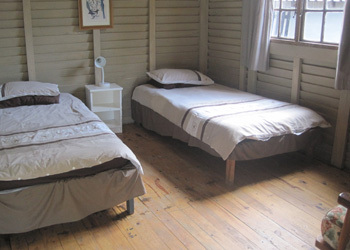 Teen Ranch's wooden cabin rooms have separate ablutions away from the rest of the group. 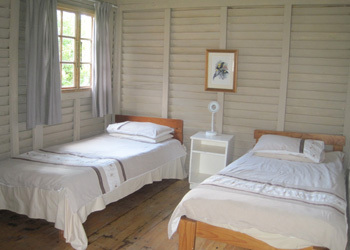 At Teen Ranch your group can choose from fully catered or self-catered affordable accommodation.